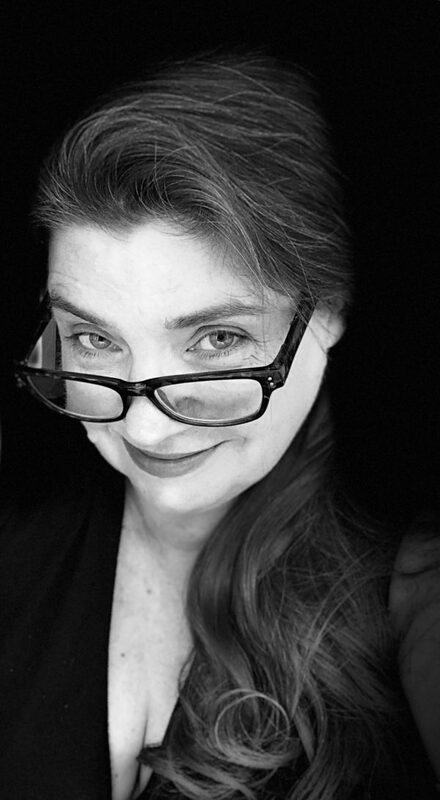 Writer, translator, actor, producer—ANIMERICA founding editor Trish Ledoux has been active in anime and manga since the earliest days of the U.S. industry. Before becoming editor of ANIMERICA, Trish was editor of the Berkeley-based ANIMAG, one of the country’s first “professional” anime magazines. As a writer, Trish has either written, translated or adapted hundreds of projects from Japanese into English. Among the many she has worked on, she counts Galaxy Express, Maison Ikkoku, and of course, Ranma ½ as her anime/manga favorites. A karaoke duet singing the Chibi-Maruko theme with Rumiko Takahashi in San Francisco is a career highlight. Trish is also the author, with Doug Ranney, of The Complete Anime Guide, and editor, with Julie Davis, of Anime Interviews: The First Five Years of ANIMERICA. She now works at Pokémon in Seattle and encourages you to follow her on Twitter: @0taqueen.